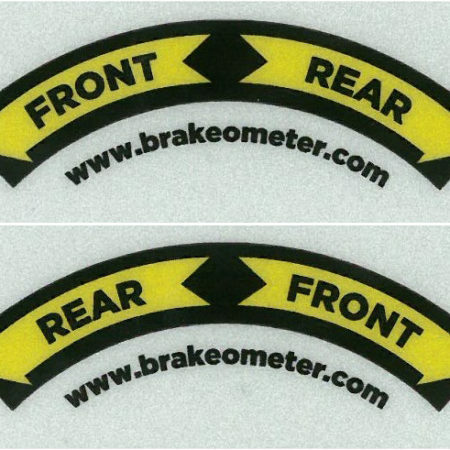 BrakeOMeter® (BOM) introduced its new Non-Indicating Spinner (NIS) model! 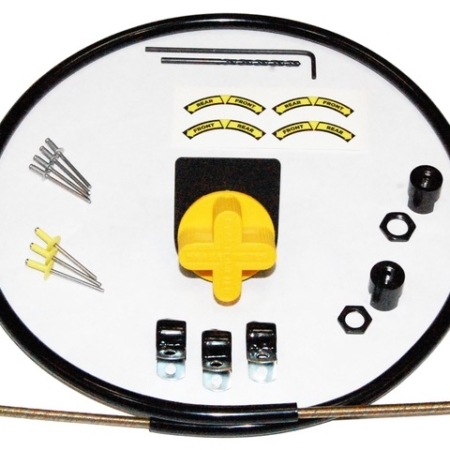 It’s a non-indicating spinner version of The Knob with a Brain®. The NIS is specifically designed for the cost conscious racer. 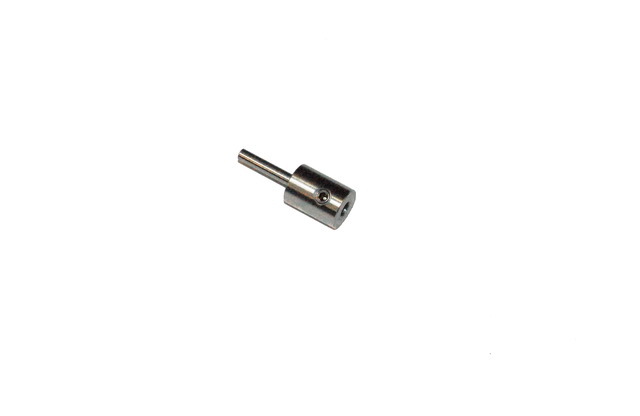 The NIS gives you the same great turning feel, and positive locking detents, to eliminate self-adjusting, as the original BOM. 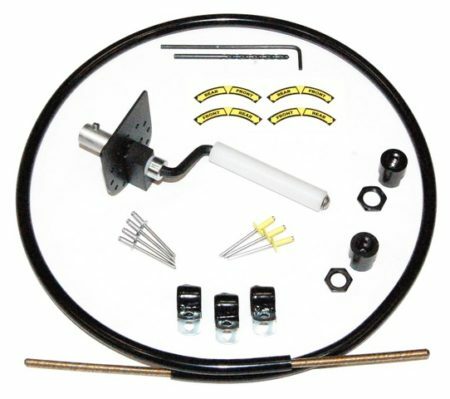 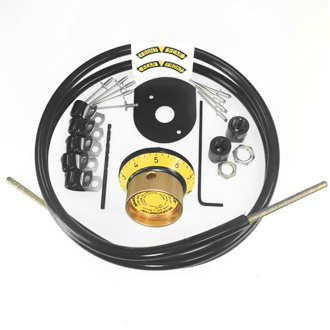 The NIS Kit includes our industry leading proprietary bi-axial wound cable assembly from the original BOM Brake Bias Adjusting System.